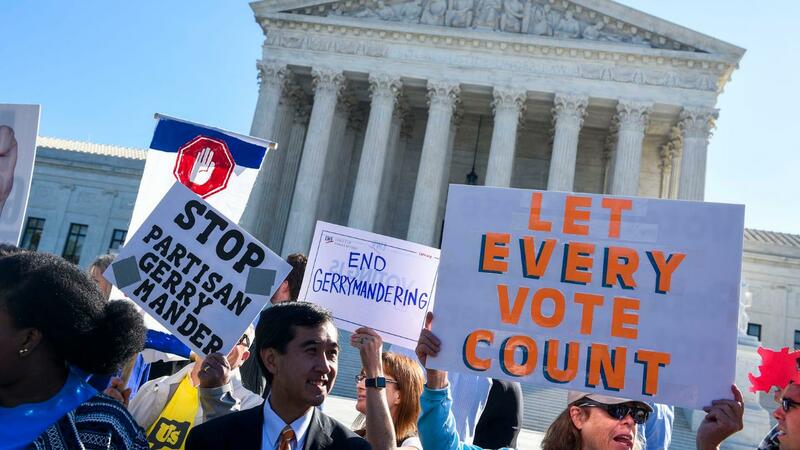 How do you feel about SCOTUS taking up gerrymandering? Get the latest from Axios, and click above to add your voice and join the conversation! How do you feel about SCOTUS taking up gerrymandering? Driving the news: The justices will hear two hours of oral arguments Tuesday: one hour about North Carolina’s mapand one hour about a Democratic-led gerrymander in Maryland. Rulings are expected in June.